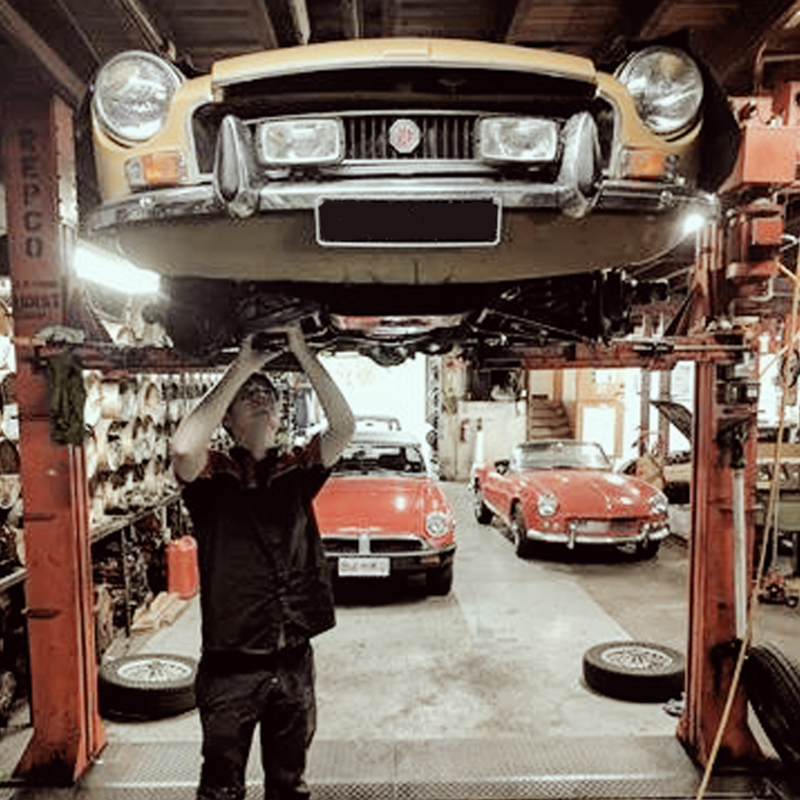 Abingdon Motors’ early experience in the MG spare parts business, identified the need for a dedicated workshop that could service and repair MG’s, and other makes in the Brisbane area. In 1965 Abingdon Motors was moved to Dutton Park, where it’s spare parts business, and a new mechanical workshop was established, in the basement area of the building. In the years to follow Abingdon expanded into the 1st and 2nd floors of the building, where it now resides as a landmark business in the area. In this age of computerised diagnostics, good MG mechanics are hard to find. Abingdon Motors prides itself on hiring only the most suited and qualified mechanics, to work not only on our customer’s cars, but also the cars our management and staff own. 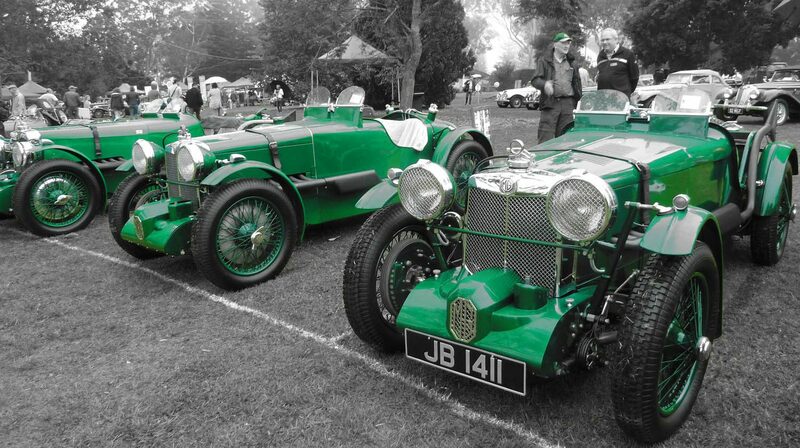 Abingdon looks for mechanics who are dedicated enthusiasts like ourselves, who are knowledgeable of the many intricacies of all MG models, and share our passion for the marque. Over the past 50+ years, Abingdon Motors has employed many top mechanics who have been vital in training younger apprentices, to their very high standards. Many of which have had extensive experience, especially in the UK, on MGs and other collectible British cars. This is a tradition that continues today, with our 3 in house mechanics and one apprentice, who’s experience and passion is reflected in our workshop.